Volunteers are an integral part of any special event and critical to providing the necessary staffing to make events successful and fully functional. Each event has its own unique set of staffing needs but there is one common truth; volunteers serve the Lord by unselfishly serving others…giving so others can receive! 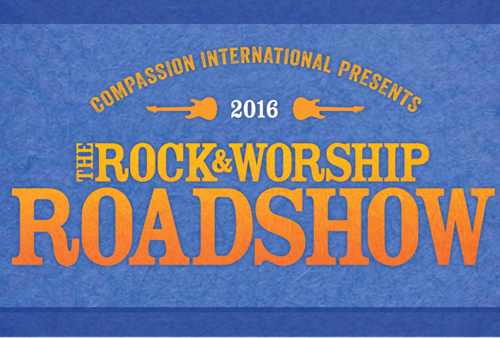 The Rock & Worship Roadshow needs YOU! It takes many, many volunteers to make the concert a successful night of music and ministry. Do you want to be a part of an uplifting team that serves concert-goers in your city? If so, please sign up using this form. In addition to prayer and financial giving, many people serve physically during the Festival, and it’s a good thing they do or SWC could not happen. Volunteering is critical and there are many or areas of service that allow this unique event to function.